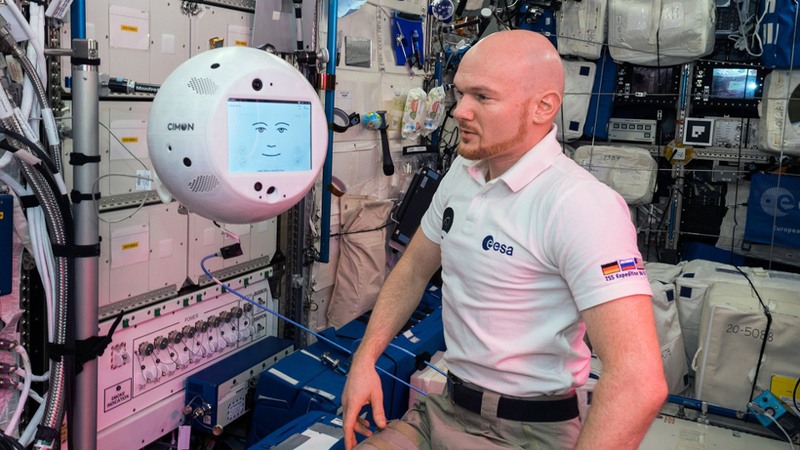 The first ever AI-based astronaut assistant – a 5kg free-flying plastic sphere called CIMON – has passed its first tests on the International Space Station with astronaut Alexander Gerst. CIMON (Crew Interactive Mobile CompanioN), developed and built by Airbus for the German Aerospace Center (DLR), worked with Gerst in the Columbus module of the ISS for around 90 minutes. Gerst has been aboard the ISS since 8 June 2018 and his six-month horizons mission includes conducting tests with CIMON, a platform that could lead to similar machines that provide support to ISS crews. “We are entering uncharted territory and pushing the boundaries of technological expertise in Germany,” said Dr Christian Karrasch, CIMON project manager at the DLR Space Agency. 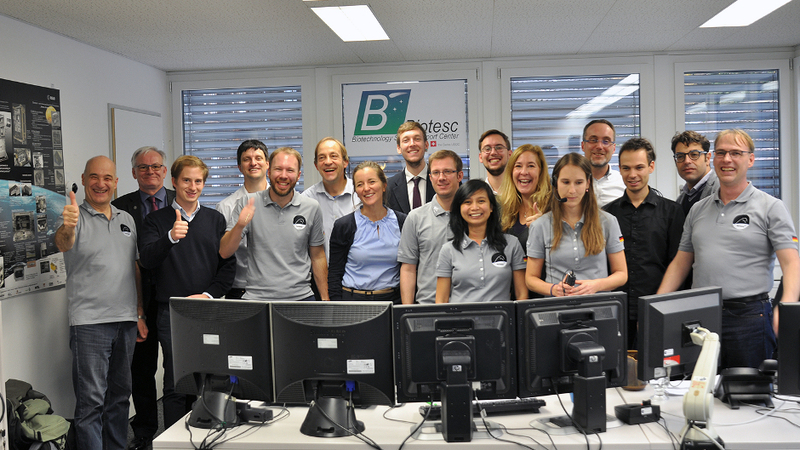 Testing started in November 15, 2018, after software uploads to the ISS and CIMON itself. Following an audio check and a test of the navigation camera, Gerst came face to ‘face’ with CIMON, which was activated for the first time. According to Airbus, CIMON’s autonomous navigation was then tested, seeing the assistant perform several turns and movements. It was able to search for Gerst’s face and make ‘eye’ contact. To demonstrate its assistance capabilities, CIMON displayed instructions for a school science experiment and a video of the Rubik’s cube puzzle on its ‘face’, a screen set in the centre of the sphere, and played a piece of music. It then tested its ultrasonic sensors and took a photo and shot a video of Gerst using its integrated cameras. Finally, Gerst returned his crew assistant to its place in the Columbus module. 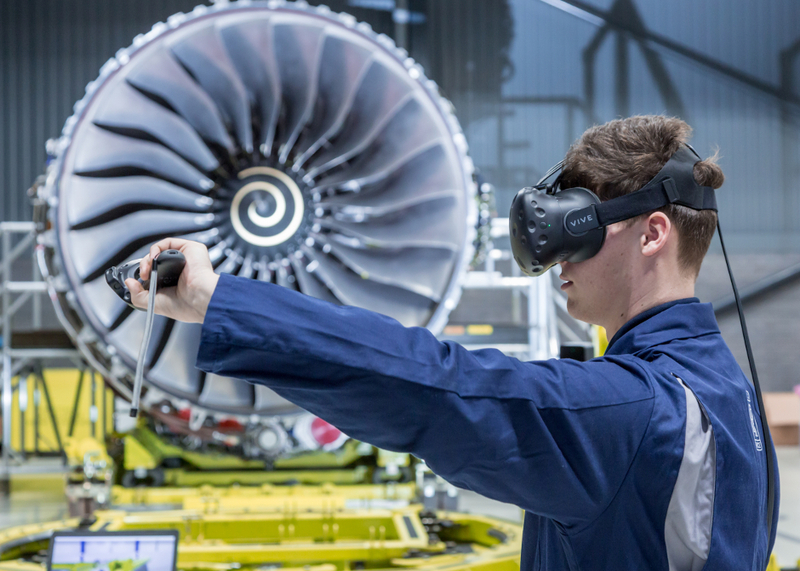 “With CIMON, we have laid the foundations for social assistance systems that are designed to be used under extreme conditions,” said Till Eisenberg, CIMON Project Manager at Airbus. Stunning advances and hopefully not necessary to be in space to benefit from his/her skills! Reminds me of the 80’s comment from dear Lord Denning, an Appeal Court Judge: who always asked himself “What did Parliament (or the parties to a dispute) INTEND: when making a decision on a difficult ‘legal’ point: not necessarily the same as what had actually been written down. If one of the most Senior Judges recognises the potential for ambiguity in legal affairs, what chance have we proles?